Sicily (Italian: Sicilia) is the largest wine-producing region in Italy. The vineyard area is over 112,000 hectares larger than the entire wine-growing area of Germany for instance. For a long time, the region was mainly known for the Marsala, but from the 1990s onwards, more and more dry white and red wines became conscious and into the glasses of the consumers. 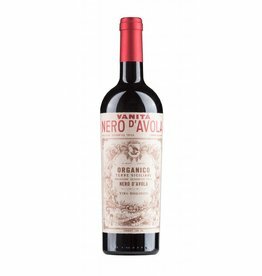 Among the local red wines, Nero d'Avola plays the most important role; in many foreign markets it has become almost something like a brand for red wine from Sicily. 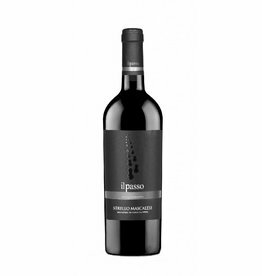 International grape varieties such as Cabernet, Merlot and Syrah also play an important role in Sicily, often being blended with Nero d'Avola.